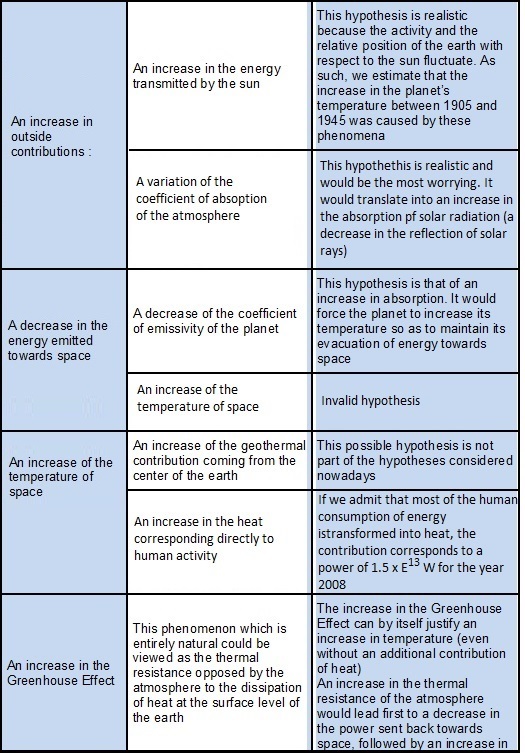 There are no more doubts that human activity at least shares some responsibility with regard to the current imbalance, but to develop a good understanding of thermal science, we will explore all possible hypotheses, including the most implausible ones. 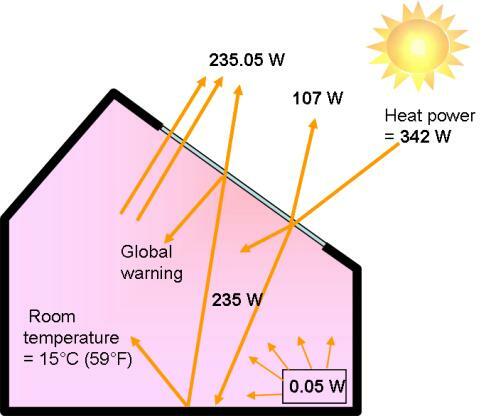 List all possible causes for an imbalance which could lead the temperature of "the house" displayed below, currently in thermal equilibrium, to increase. Or to a combination of these multiple factors.